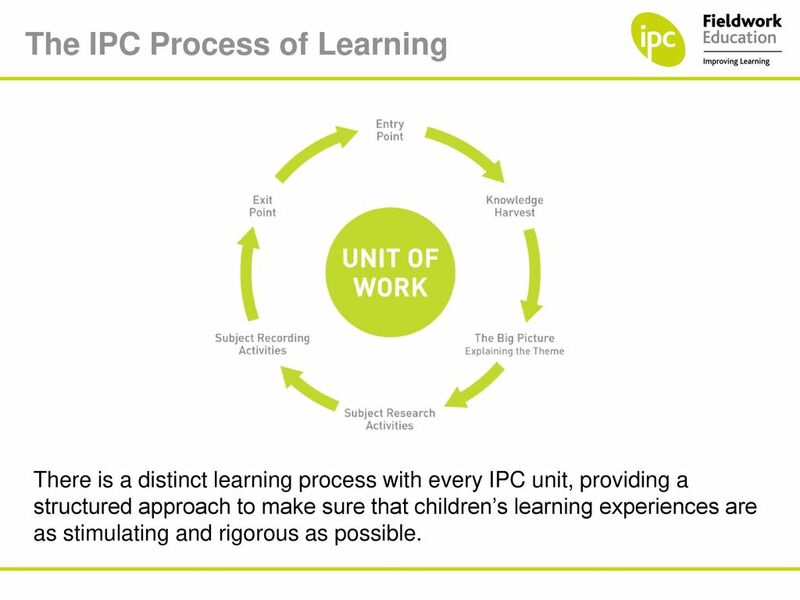 This term our students will be learning through exciting new IPC units. Reception will be learning about ‘Patterns’ and then ‘Animals’. Year 1 and 2 will be ‘Seeing the Light’ with a Science based unit about light and shadow. Year 3 and 4 will be comparing the lives of children in different countries in their unit called ‘Different Places, Similar Lives’. Year 5 will become ‘Space Explorers’ and learn about the solar system. Year 6 will be studying 3 ancient civilisations starting with the Maya in their new unit AD900.